Buzzing outside Flarsheim Hall on the grounds of the University of Missouri-Kansas City campus Friday morning sounded like a scourge of mosquitoes. 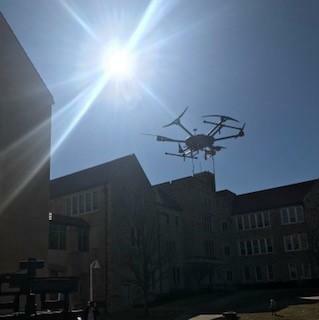 The drone demonstration outside the School of Computing and Engineering was intended to help university leaders announce that the Department of Defense’s Office of Naval Research had awarded the university a $7.2 million grant and a $7.7 million contract to develop countermeasures to drone threats. The funding is the largest federal amount received by UMKC for non-health related research. An awesome snapshot of Kansas City is more than just picking an iconic location. Up to Date host Steve Kraske talks with three professional photographers who say making a great photo takes plenty of preparation, a good plan and, in some cases, a tiny hexacopter. 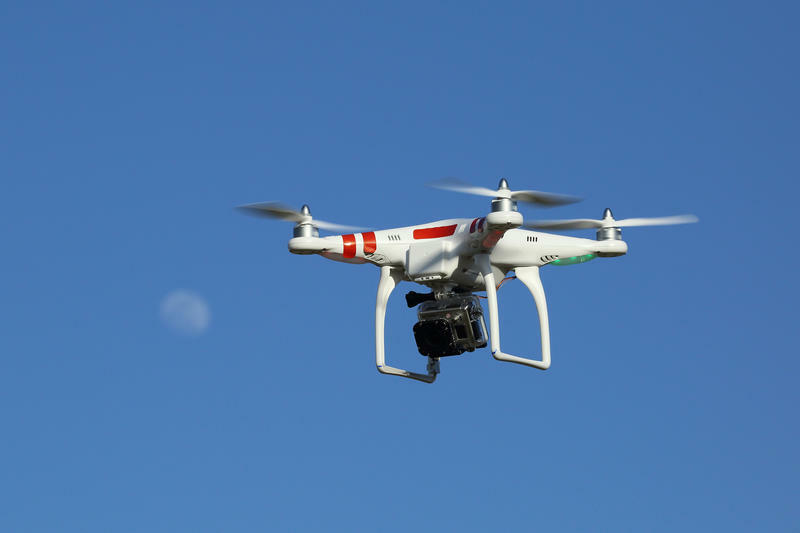 We examine the popularity of unmanned aerial vehicles (UAVs) — or drones, as they're commonly called. How are they regulated around here, and how are they changing the way we live? Did you get a drone for Christmas? You're not alone. The Federal Aviation Administration wants you to register it ASAP (if it weighs over .55 pounds and under 55 pounds.) If you do it before Jan. 20, they’ll even waive the $5 registration fee.